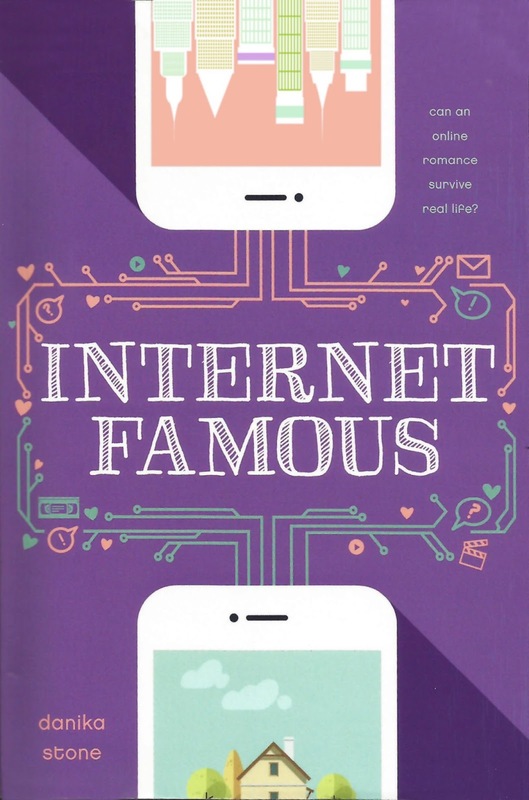 I was luckily accepted to join the blog tour for Internet Famous. 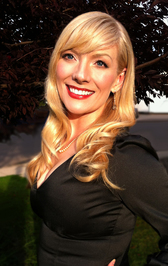 The book looks amazing, and the author, Danika Stone, wrote an amazing post for me! Whenever I publish a book, I get asked how I find the time. There’s a perception that somehow time works differently for me. I’m a mother to three young boys, a wife, a teacher, the child of a parent who recently had a stroke. But despite all these admittedly time-sucking elements, I write. And the answer to that isn’t “how” but “why”. The simple answer is that I have to. For me, writing isn’t about choice. I can’t ignore it any more than I can ignore my youngest’s pleas for “cuddle time” or my older boys’ request for “just one more chapter” during story hour. I write because it’s something that has to come out. I’m never happier than when I’m writing. It fills a void inside me that nothing else in the world does. And though it took me a while to find my outlet, I’m so very glad that I did. When I started professional writing, I wrote non-fiction. It was all very nice (and boring) but I did enjoy it. 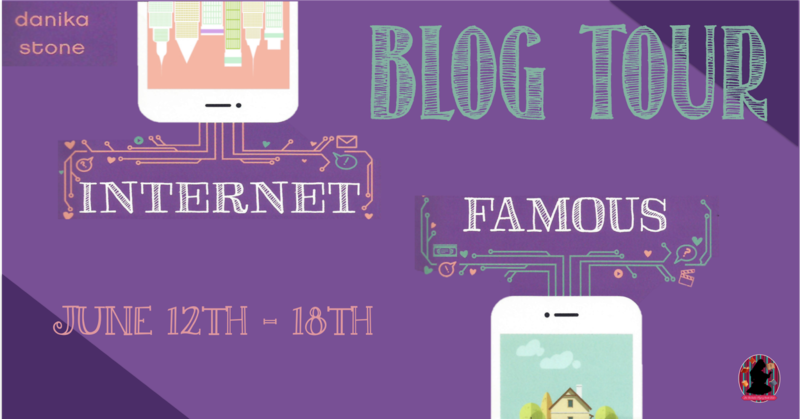 I wrote articles for local magazines and the occasional blog. I helped rewrite the Career and Technology curriculum, and then I decided to research and write a thesis on technology and its impact on how students learn. Partway through what amounted to a 400 page BOOK, I found my muse just wouldn’t cooperate. I literally could not make the words come out. I had drained my entire reserve of energy and there was nothing more to give. It was a terrifying place to reach and I searched desperately for the thing that would renew this creative well. What I found was fiction. My whole life I’d been telling stories, albeit in person – as a teacher and mom, as a friend. And when life had burned me out totally, I discovered that it was in the telling of those stories that I renewed myself. I knew that to finish my thesis and graduate, I needed to do something that made me excited. I started writing short stories and expanded those into novellas. Soon, some of those novellas were almost the size of books and I realized that there were entire lifetimes waiting to burst out of my fiction-seized mind. The faster I wrote them down, the easier my thesis went. Writing became the carrot for every unwanted task in my life. And I thrived. In the end, I realized that I write because it lets me live. It’s my well of energy and by being creative I can share that creativity. You can’t pour from an empty cup. For me, writing is how I fill it up.